Providing you the best range of hm printed polythene bag, ld polythene bags, pp polythene bags, industrial polythene bags, printed polythene bags and ldpe polythene bags with effective & timely delivery. 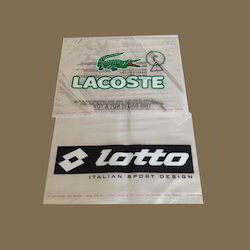 As a renowned organization, we are engaged in offering an exquisite range of HM Printed Polythene Bags to full fill the demands of our customers. These bags are available in different designs and attractive prints according to the choice of our customers. 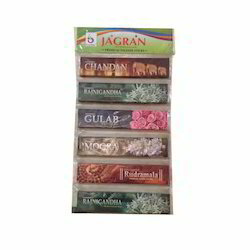 Our products are offered in different sizes, lengths and dimensions as per the needs. Reckoned in the industry as a manufacturer, supplier, trader and exporter, we are engaged in offering Industrial Polythene Bags. Premium-grade plastic and other material that is obtained from the reliable vendors of the industry are used in the manufacturing process of these bags to attain highest benchmarks of quality. Following transparent dealings and easy payment mode policies, we have gained huge client-base. 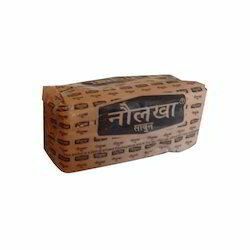 Aiming at prosper growth of our organization, we are engaged in manufacturing, supplying, trading and exporting Printed Polythene Bags Manufacturers. We offer these bags to our customers in different sizes, thickness and colors to suit their demands at market leading pieces. Moreover, we have a spacious warehouse facility, where these products are stored accordingly. We stand among the leading names of the business, who involve in manufacturing, exporting, trading and supplying HMHD Polythene Bags. Proposed assortment finds a major application for storing industrial items. 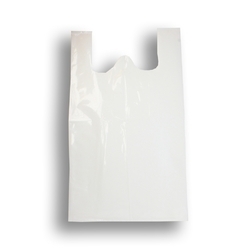 Manufactured from optimum quality plastic, these durable and lightweight poly bags are massively asked for. 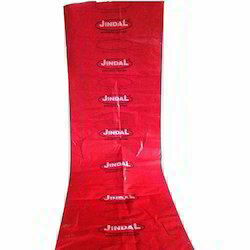 Reckoned in the industry as a manufacturer, supplier, trader and exporter, we are engaged in offering UV Stabilized Polythene Bags. 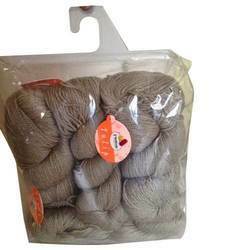 Our offered bags are developed by our skilled labors using optimum-grade plastic that is obtained from the accredited vendors of the industry. 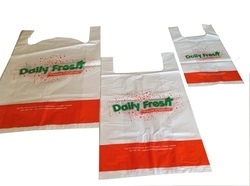 Keeping in mind the requirements of the clients, these bags are developed in different sizes as per the demands. 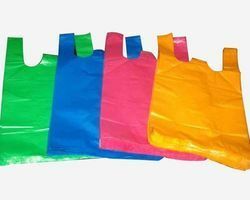 Meeting the demands of customers as a manufacturer, supplier, trader and exporter, we are engaged in offering HM HDPE Polythene Bags. At our vast infrastructure unit, these bags are manufactured with perfection in tandem with the guidelines laid in the industry. Also, we have a separate quality controlling unit, where these bags are packed in high-grade packaging material to avoid any damage during dispatch. Available with us is optimum-grade Printing Polythene Bags for which, we are well-known manufacturer, supplier, trader and exporter. At our end, these bags are manufactured using advanced machinery and technology that is operated by our team of professionals. 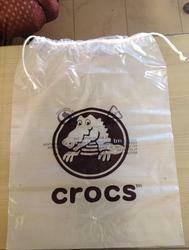 In addition, these bags are offered in different colors and sizes to suit the demands of our esteemed customers. Depending on our vast industry experience, we have been able to manufacture, supply, trade and export Plastic Polythene Bags. Used for carrying or packing items, these bags are manufactured using high-grade plastic that is obtained from the reliable vendors of the industry. Post-production, these bags are checked on various parameters to ensure flawlessness. 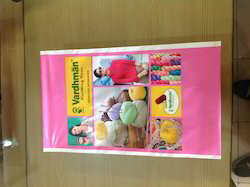 We are the leading supplier of the Packaging Polythene Bags to our client. 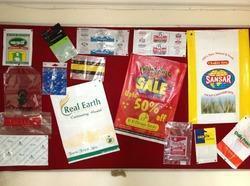 We are the leading supplier of the HM Carry Bags to our clients. 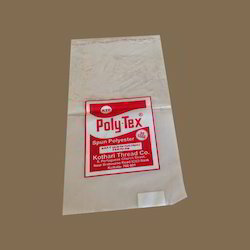 Looking for Polythene Bag ?